Family and Good Times go together like Food & Wine. All of these things come together at a restaurant in Orlando named COOPER’S HAWK Winery and Restaurants. After a great start to our Day 2 at SEALIFE Orlando and Madame Tussauds, my #HeighPartyof3 met up with 2 friends to enjoy dinner at Cooper’s Hawk after hearing so many good things about this place, plus it was a convenient 5 min drive from our hotel on I-Drive. It was such a wonderful dining experience that we were there for 3 hours! I mean when was the last time you had a three hour dinner? Between the stories shared, chef-crafted food, and award winning wines, we simply lost track of time. We had a 5:30p reservation on a Sunday night. I highly recommend that you make a reservation before you go because this place is popular! Described as a modern, casual dining experience with warm hospitality in an inviting upscale setting, Cooper’s Hawk felt welcoming. With a wine tasting room, gift shop, wine bar and even a place to purchase wine to go, theres was so much to take in and I was quite impressed at first sight! As you know our family enjoys dining out and being introduced to new flavors as well as tasting foods we are familiar with. My young foodie was very happy to see lots of her favorites on their kids menu like flatbread cheese pizza, mac & cheese but for the first time on a kid’s menu we saw chicken potstickers amd that is what she ordered. While we waited some warm pretzel bread and butter came to the table. It was so good, my daughter really wanted it all to herself! The Kid’s Menu, which is for kids 12 and under, shows what options are vegetarian or gluten free. Since the kitchen is a scratch kitchen, any menu items can be customized if any allergy or dietary restrictions. All entrees include a drink (they offer organic chocolate milk) and served with a side of fresh fruit plus one additional side from a list. My daughter ate everything on her plate and was entertained [and occupied] by the fun games/graphics to color on the menu. The cherry, or shall I say the strawberry on top of her whole dining experience came at the end of her meal. All kid’s menu entrees include a chocolate covered strawberry! Now that’s fancy! There is a reason Cooper Hawk’s puts the word “winery” before restaurant in their name. Wine is such an integral part of their experience. You enter the restaurant through the wine store/sampling room, which features high ceilings, beautiful decor and wine gifts. Here you can stand at the bar and sample wines prior to purchase. You can buy by the bottle or the case right on the premises. Not sure what wine will pair well with your meal? No worries. They have a no risk policy that allows you to ask for a taste before ordering a glass to challenge yourself to try something new! All items on the menu are paired with a wine that is labeled on the menu by bin number as suggested by the winemaker. This takes alot of the guess work out of the “what wine goes with this” scenario we all have faced! The servers here also operate as your own personal sommelier. They are knowledgeable in recommending all sorts of wines depending on your likes and dislikes. What makes dining here even more special is the ability to have a wine tasting of up to 3 wines complimentary right at the table for you to try before you order. In addition to wine, they also serve beer, a variety of cocktails and other beverages. The menu is described as contemporary American-fusion and contains dishes that incorporates peak of season ingredients and flavors from around the world. With 110 items on the menu, there is truly something for everyone on the menu. Just looking at these photos of Mexican Drunken Shrimp and Asian Ahi Tuna Sashimi is making my mouthwater. At the suggestion of our server, I got the Mexican Drunken Shrimp, which is bacon-wrapped shrimp with a tequila lime butter sauce and fresh guacomole. Need I say more? It was as good as described and I would get it again! Soups, salads, flatbreads and other amazing appetizer choices are on the menu as an option to share and enjoy before your meal. No matter if you want Beef, Pork, Seafood, Pasta, Chicken, Vegetarian, or Vegan, Cooper’s Hawk has something on the menu for you! I appreciate when a restaurant cares about accomodating guests regardless of what type of food is desired. We all loved the taste and presentation of our food, plus the quality,fresh ingredients used. My husband was in the mood for seafood and got the Pan-Roasted Barramundi and my dish, Red Wine Braised Short Ribs was identified on the menu as a Cooper’s Hawk Favorites. As seen below, it comes with oven-roasted vegetables, mustard sauce, Mary’s Potatoes (which are mashed potatoes whipped to perfection)and topped with Crispy Onion Strings. My short ribs were tender and absolutely delicious! We saved room for something sweet to end our amazing meal! After seeing on the menu that all desserts were vegetarian and made in-house daily, we just had to try something. My family ordered the Key Lime Pie and our friends got the S‘more Budino as seen below. It’s the perfect combination of caramel custard,chocolate mousse and brown butter toasted graham cracker. 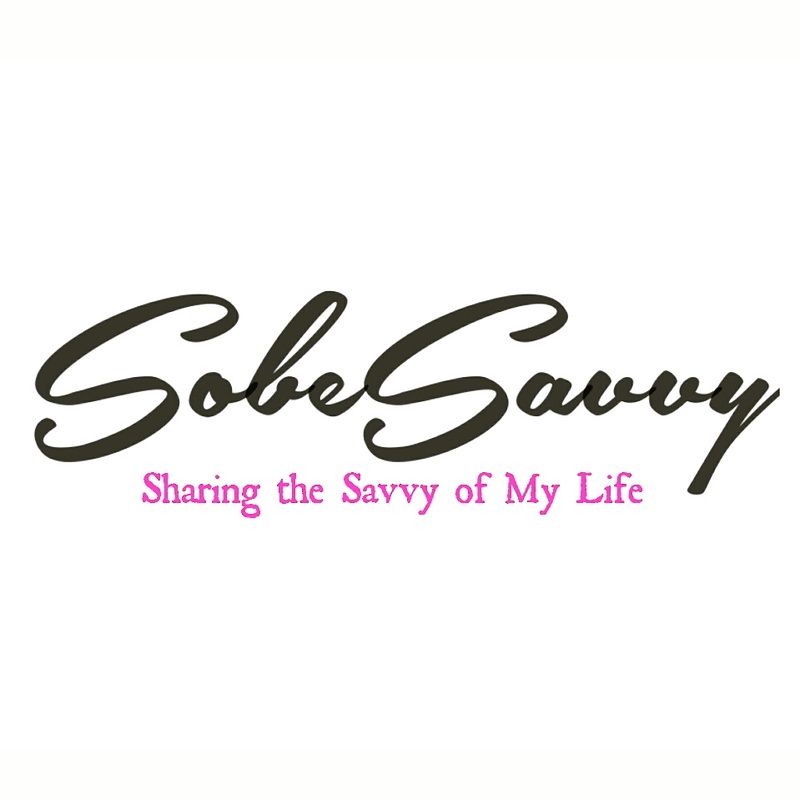 SobeSavvy Tip: This is the perfect restaurant for celebrating special occasions, like birthdays or just life in general! When you sign up for the exclusive Wine Club , for one low price you get the wine of the month delivered and also 10% off case discounts, birthday specials and invites to special member only events. Girl, this is right up my alley. Everything looks so delectable! I love it when the server is knowledgeable enough to give me recommendations. A+ for this winery/restaurant! This sounds incredible for a date night. I like wine but don’t know what goes with what. I like that I wouldn’t have to figure that out on my own. The food looks yummy. My girls would probably order their flat bread cheese pizza. That food looks so good! I would totally try this restaurant. I’m glad you all enjoyed your dining experience. What a lovely dining experience! That coffee looks so good and frothy. I need to eat out more! Thanks for your comment Nadalie. That was actually dessert. Tge froth is actually marshmallow as it was a take on Smore. I too excited now! One opened here and I rode by like I’ll try eventually! I can’t wait seems like an amazing dining experience. I wish there was one near ne! Where is ‘here’ for you? Yuuummm! Warm pretzel bread is such a unique offering while waiting for the meal. Sounds yummy! I bet the Key Lime Pie was amazing too. I’ll have the Mexican Drunken Shrimp, please. And speaking of drunk, the wine list is impressive. Lol..really impressive but with all the food to balamce it out, no worries on leaving there too tipsy.